If you’re considering a ski holiday in France, the 600km Franco-Swiss ski area of Portes du Soleil should be on your shortlist. 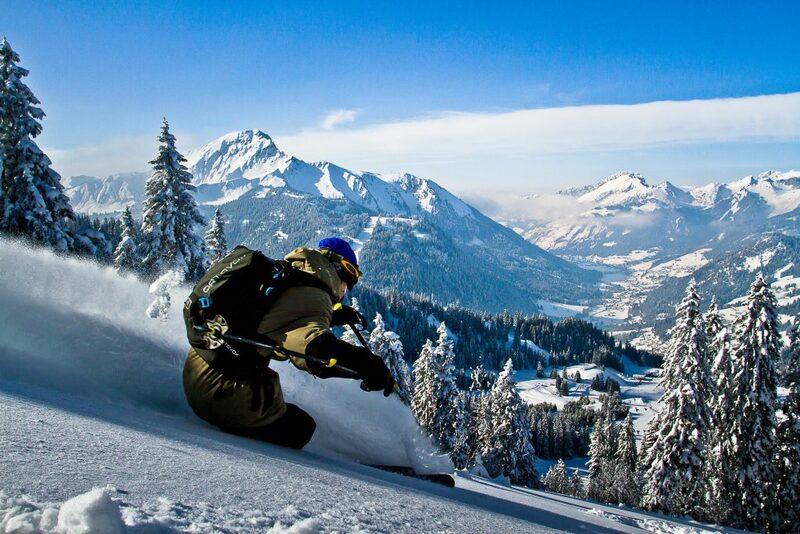 The area encompasses 12 different resorts (7 in France and 5 in Switzerland) and a vast 286 pistes to explore. Located in the heart of the Alps and spanning the French-Swiss border, this spectacular ski area occupies a vast area of prime terrain between Lake Geneva and Mont Blanc. Due to the local geography and its proximity to Lake Geneva, Portes du Soleil boasts its own micro-climate, with plenty of North facing slopes and an average snowfall in the region of 8 metres each year. With such a wide variety of ski resorts on offer it can be difficult to choose just one. 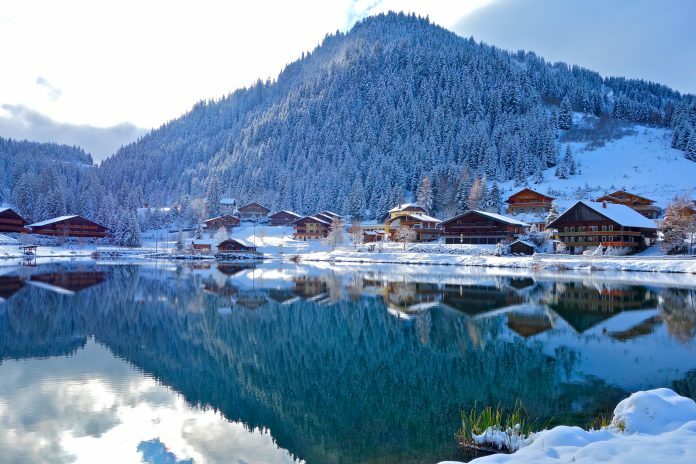 In this article, we will discuss 3 charming resorts in Portes du Soleil, all worth considering for your next French Alps ski holiday. 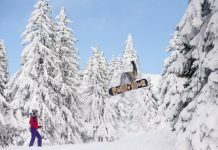 The skiing in Morzine is suitable for all levels, with a nice range of cruisy blues and reds in the local area and access to some challenging black runs as you explore further out. The area around Nyon and Chamossiere holds some of the best snow conditions and provides some exciting terrain for good intermediate skiers; the Arbis piste is a long and challenging red run with great scenic views from the top. 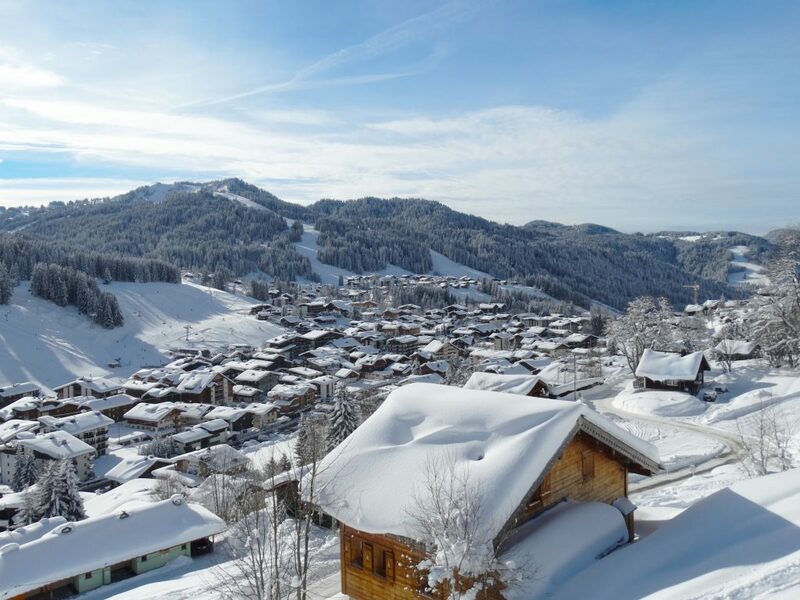 Morzine is far from a purpose-built ski resort, it’s an established traditional farming town, which attracts equally as many visitors in the summer as it does in winter. The town is split in two by the Dranse river, the Morzine side of the river is where you’ll find most of the restaurants, bars and amenities. The resort is popular with ski enthusiasts looking for a short flexible ski break due to its proximity to Geneva airport. Food: A visit to Le Bec Jaune is a must, here the microbrewery brews their own beer and serves a wide selection of dishes that are unique to their restaurant. Non-skier activities: Great snowshoe trails are scattered throughout Morzine, but it is advisable to take a guide with you as the best routes are unmarked and off-piste. There are plenty of interesting boutiques and cafes throughout the town. 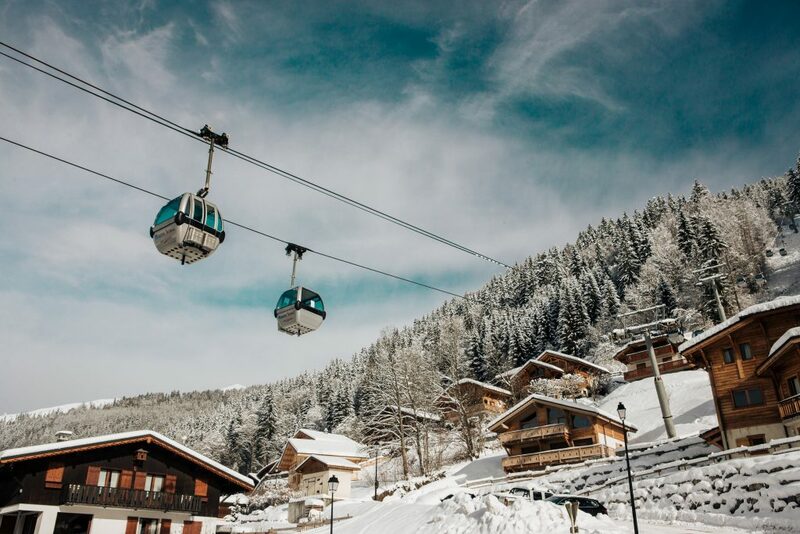 Les Gets is an eco-conscious and very family-friendly ski resort located in the south-west corner of Portes du Soleil. This charming Savoyard village is the perfect blend of delightful alpine architecture and traditional local cuisine. Enjoy gentle runs that meander through the forests or head over the treeline on La Rosta and Ranfoilly chairlifts to explore larger open expanses. The forest provides some excellent tree-lined skiing opportunities. If you enjoy backcountry skiing, then the back of Mont Chery is popular due to its untouched powder areas and challenging blacks. Food: For a truly unique dining experience, La Grande Ourse will not disappoint. 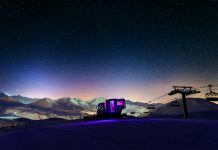 You will be transported up the mountain on a piste basher (an experience in itself!) where upon arrival you’ll be served an exquisite 5-course menu. Non-skier activities: For non-skiers or those looking to try something different there are a multitude of activities available including paragliding, ice skating and day trips to local towns including Thonon, Annecy and Geneva. A trip up the Mont Chery gondola is also recommended for the most wonderful views towards Mont Blanc at the top. Agriculture lies at the heart of Chatel, with local farms welcoming tourists and showcasing traditional delicacies such as Abondance cheese. The local ski area offers 130km of pistes with numerous blue and red runs, ideal for pleasure skiers. For more of a challenge or to cover some serious mileage, access to Avoriaz and the wider Portes du Soleil ski area is relatively easy and grants you some 600km of skiing (provided you have a full Portes du Soleil lift pass). For those who enjoy off-piste skiing then head to “The Donkey”. Food: After a morning of skiing, Chez Denis at the top of Pierre Longue chairlift is a lovely spot for lunch. This classic French farmhouse serves local cuisine including tartiflette and Berthoud (Fromage d’Abondance fondue, Savoyard cured meats, potatoes and salad). If you are passing Les Lindarets (Goats Village) then a stop at La Cremaillere is a must. Their home cooked food is delicious, look out for the ‘plat de jour’, as per its name, the choice changes every day. Non-skier activities: Warm up after a day on the slopes at the Forme d’O spa, whether you choose to relax in the Hammam, enjoy a massage or treat yourself to a facial, you are sure to leave relaxed and rejuvenated. There is a traditional farmers’ market every Wednesday morning in the village with local produce from the surrounding villages and farms. From wide-open mountain vistas to cosy French restaurants and authentic ski villages, there is a resort for everyone in Portes du Soleil. Best of all, the short transfer from Geneva airport makes it one of the most easily accessible ski areas in the French Alps. 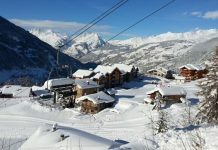 Independent ski specialist agency with a huge range of flexible ski holidays across the French Alps including short breaks, ski weekends and tailor-made trips. Our expert team offer a personable service and are committed to delivering unforgettable ski holidays in the French mountains.